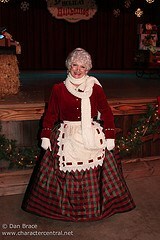 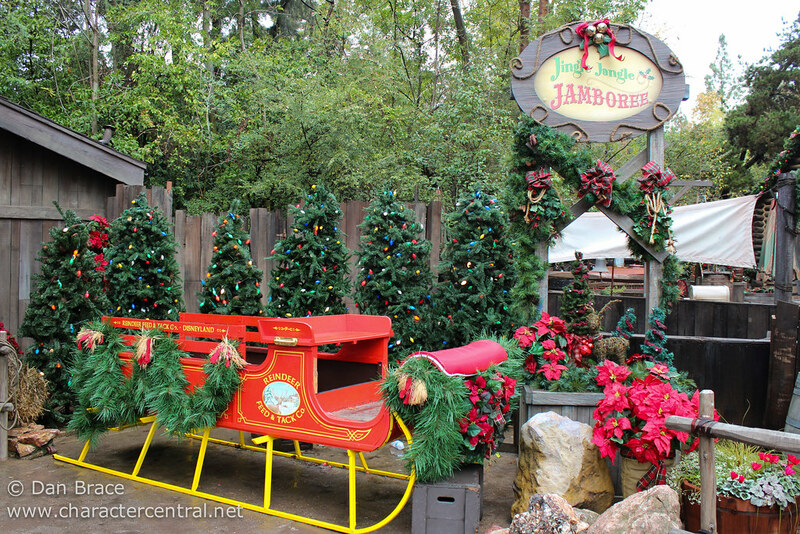 It's the season to be jolly, so step on into the merriest hoedown on Earth, at the Jingle Jangle Jamboree! 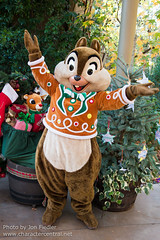 Filled with Christmas entertainment, sweet treats, games and of course greetings with your favourite festive friends, you'll have the most festive fun you've ever had! 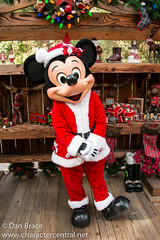 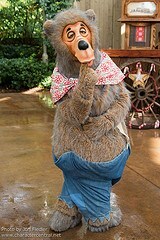 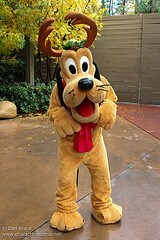 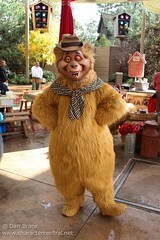 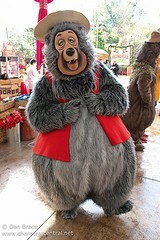 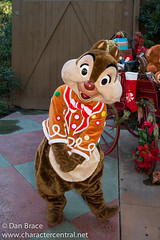 Mickey and Friends, and the Country Bears appear in Christmas outfits throughout the Holiday Time season. 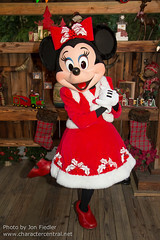 It should be noted that Mickey and Minnie change outfits between pre-Christmas and post-Christmas, so it's always worth checking there before and after the big day to get them in different costumes. 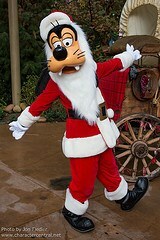 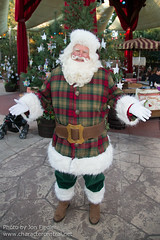 It is also important to note that Santa Claus only appears before Christmas, but not on Christmas Day or after. 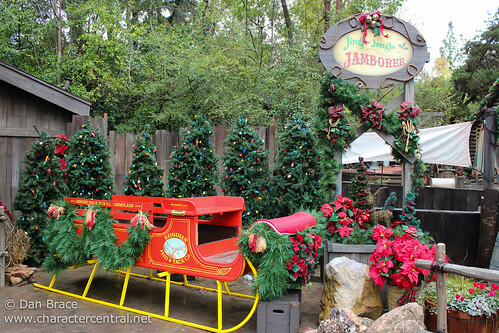 The Jingle Jangle Jamboree is a ton of fun, and one of our most favourite experiences from Disneyland. 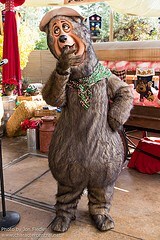 Between the entertainment, the characters and the cookie decorating, it really is truly magical.